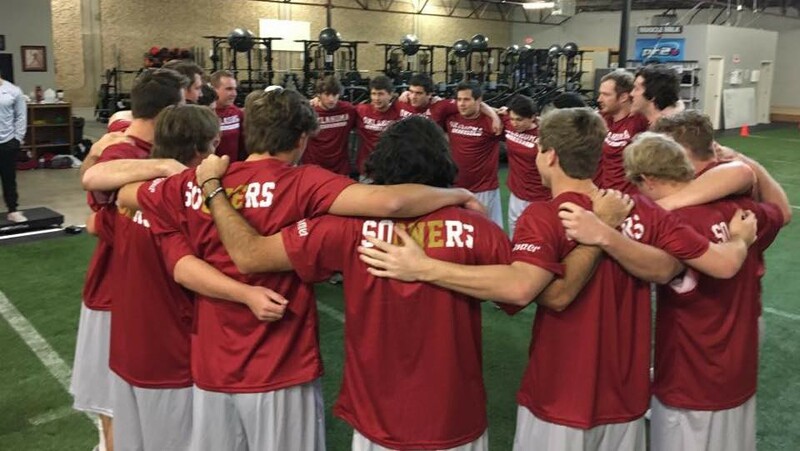 The University of Oklahoma Men's Lacrosse Team was founded in 1978 by a group of students who all shared the same passion for Sooner academics, athletics and the game of lacrosse. After a brief hiatus, this team was revived by a group of students who shared the same initial passions and wanted to commit to the process of producing very competitive OU lacrosse teams that ultimately compete for multiple championships. Most college lacrosse enthusiasts recognize The Men's Collegiate Lacrosse Association (MCLA) as a national organization of non-NCAA, college lacrosse programs which operates in the US and Canada; and has organized its 213 teams into two divisions and across ten conferences. The University of Oklahoma is a Division I North member of the Lone Star Alliance Conference; which includes SMU, UNT, Texas A&M, TCU, Baylor, and Texas Tech. The OU team will play all of these schools as well as several out of conference games. The OU team will be comprised of 40 players from all across the nation, has a close association with the university, and operates a $85,000+ annual budget. As a university athletic club program, player dues are supplemented by donations and sponsors from corporations, alumni, and friends of the Sooner Family which are vitally important to our continued success. Here at Oklahoma, we are a school built on a foundation of championships. 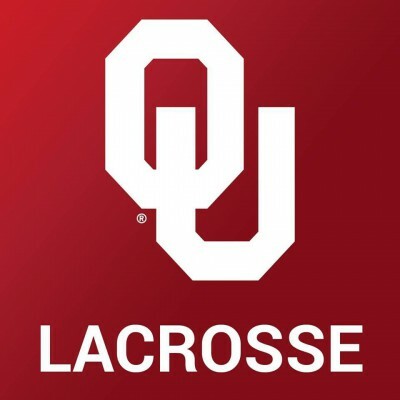 This year we welcome another talented recruiting class to join our outstanding returning Sooner Lacrosse student-athletes as, together, we look to take the program to even greater heights! Our goal is to reach a national championship in the next five years -- but we need your help! Until this year, Sooners Lacrosse was entirely self-funded by student dues - which placed an enormous burden on players and their families while also limiting the team's potential for competing with teams across the country. We need additional funds to be able to travel and compete against top 20 teams across coasts so that we can reach a national championship in the next five years.